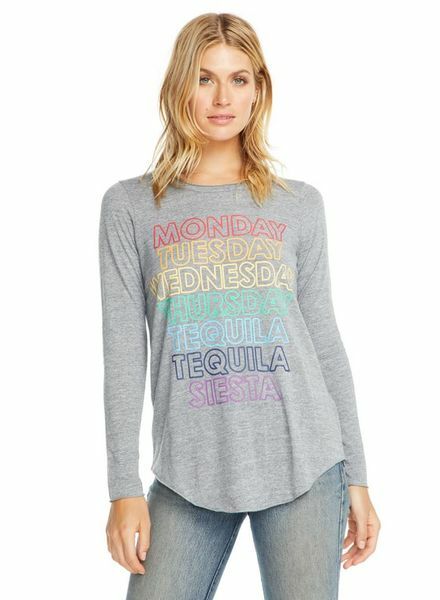 The Rowan tshirt fit is the perfect fit for most women. With the extra room on the sides it doesnt hit the hot spots on our body. 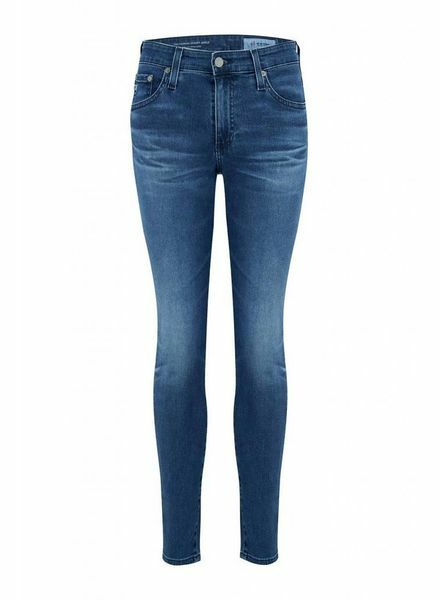 Signature skinny in a cropped ankle length. Fits true to size. Super skinny ankle. 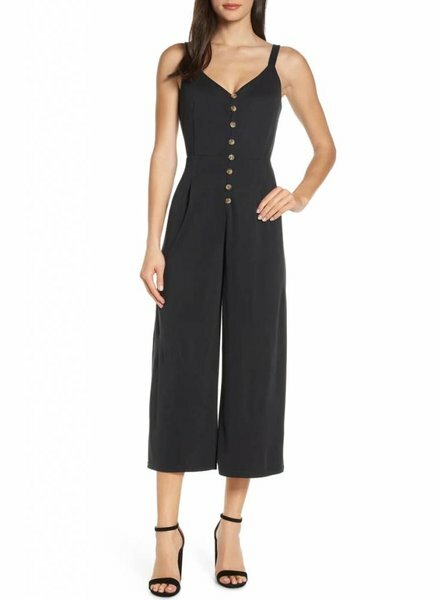 Shaping darts and flowy pleats frame a row of buttons that give old-school charm to this playful strappy jumpsuit with flowy cropped legs. Easily create outfits by layering this piece with other clothing depending on the season. Fresh styles. Fresh looks. Keep up with the newest fashion trends with this Tori top by Gentle Fawn. 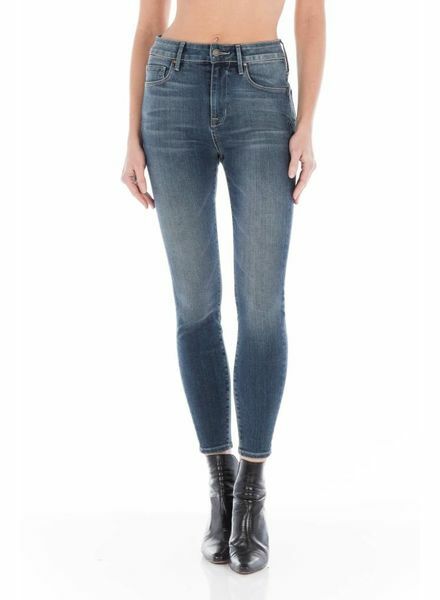 High rise jeans are one of the biggest trends right now. AG jeans is one of the leading denim designers. Stop in and get yours today in Red Deer Alberta. Looking for some color blocking this season without being overwhelmed.. Here is a great color combination for Fall colors. Find this awesome Chaser pullover online or in stores today! 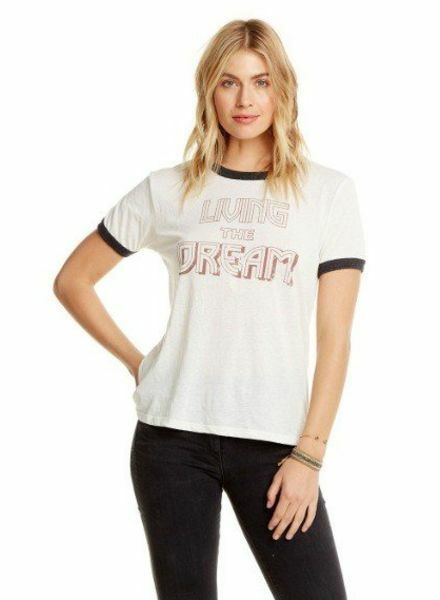 You'll be living the dream wearing this top! Chasers jersey style tops are a great pick! Jumpsuits are another huge trend that appears to be coming back! hope on the bandwagon with this floral jumpsuit by Chaser! 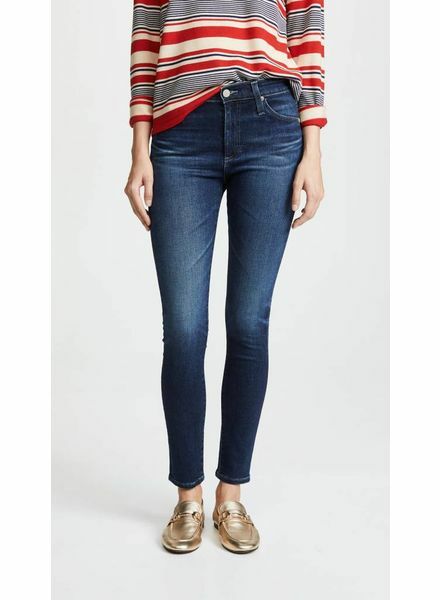 These jeans are both high ankle and high rise at the waist. It is the perfect combination! Buy yours today! 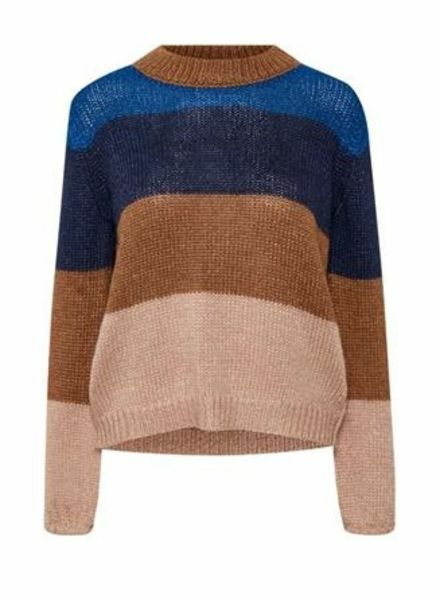 This knit sweater is a perfect fit for the cold weather! Get yours today in stores or online! 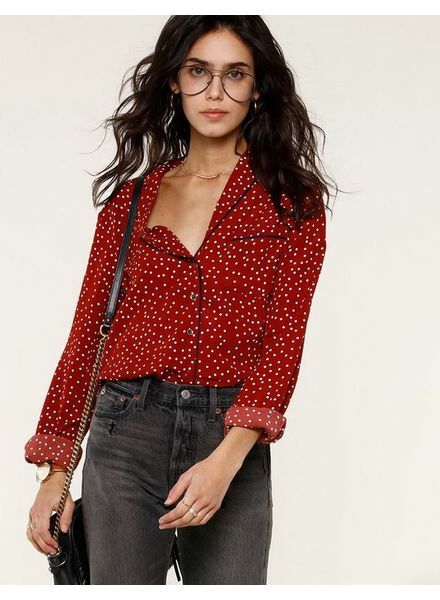 This is a very simple top! It will easily go with anything you choose! Also available in black or white. These are super cute and super comfy! Comes in quicksilver and black! Super cute and comfy! Subtle floral design! 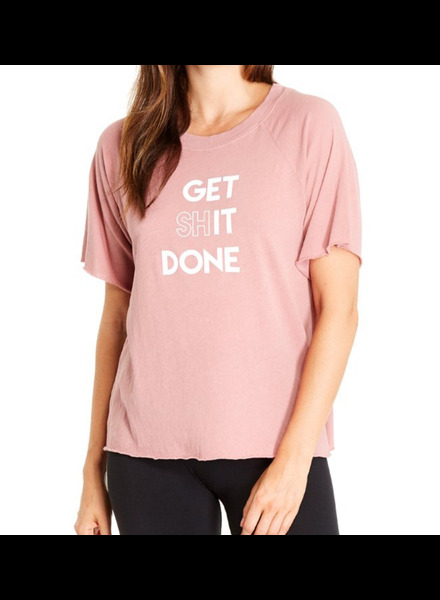 Get yours today in store or online!